Happy Spring! 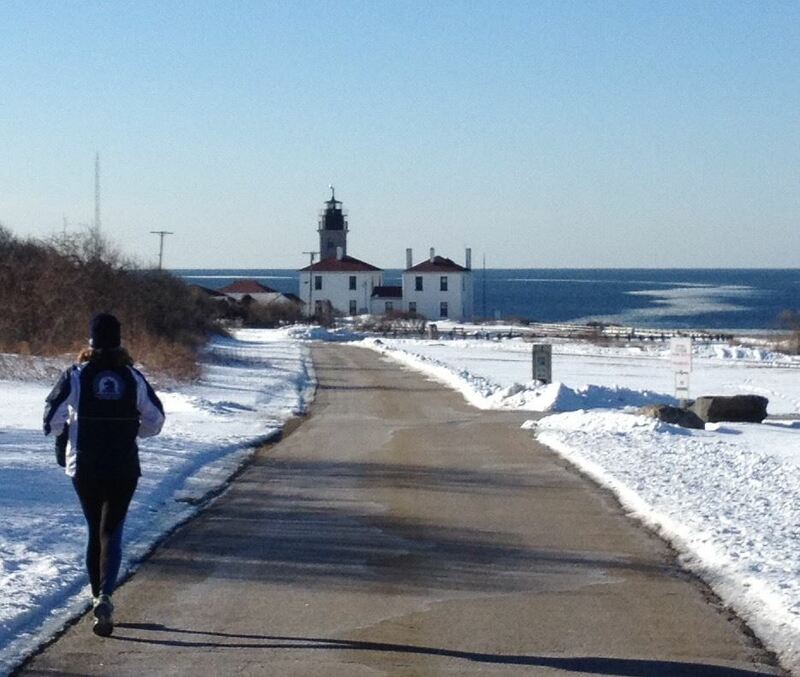 The weather cooperated for our Super 5K, but no such luck for the annual MV 20 Miler, which was canceled due to snow. Looks like we are turning a corner. Time to get out and enjoy the roads! This brutal winter hasn’t stopped NRA members from getting out and running, and every weekend there are at least two or three different group runs planned. Some of the group is training for Boston, some for the Vermont City Marathon in May, and others are just getting out there because it’s what they love to do. Thanks to Murray Norcross for this photo (and accompanying caption) of one of the Newport contingent’s recent winter outings. Many happy miles to you all, and here’s hoping that we can post some snow-free pictures soon!